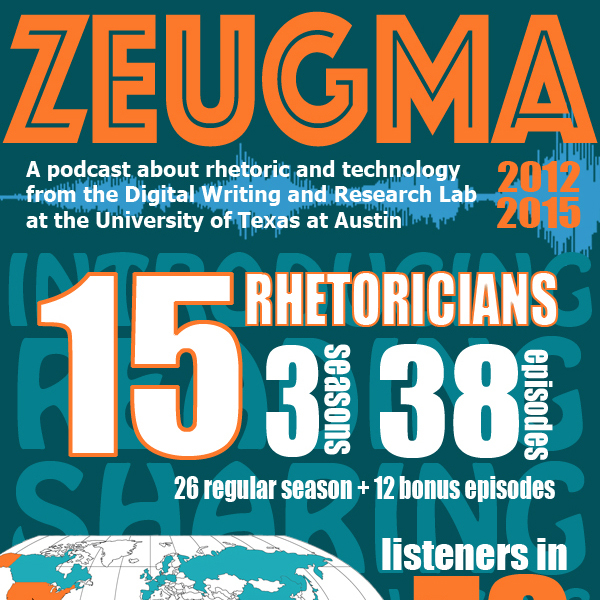 Throughout its history the Digital Writing and Research Lab has maintained a commitment to digital pedagogy. In his history of the early days of the lab, John Slatin mentions one of our first projects, a digital archive. We’re celebrating our thirtieth anniversary this year! The Computer Research Lab (CRL), as it was initially called, was informally founded in 1985 when Professor Jerry Bump and a handful of extremely industrious graduate students armed themselves with power drills, duct tape, and a vision: by linking a makeshift “computation lab” with a classroom, they aimed to bring technological research and development together with the teaching of rhetoric, writing, and literature. Workshop 9/18: Annotating the Web with Jeremy Dean of Hypothes.is. 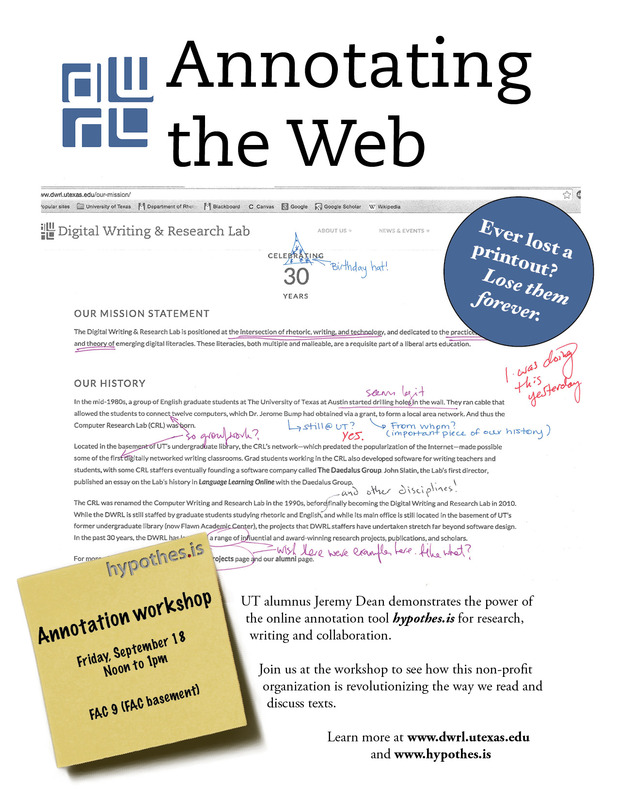 Read moreWorkshop 9/18: Annotating the Web with Jeremy Dean of Hypothes.is. The Research Priority for Social Media in 2015 is ‘Activist Twitter and Race’. Twitter has emerged as a significant site for activism and activist rhetorics, and it has been an especially important nexus of Black activism. 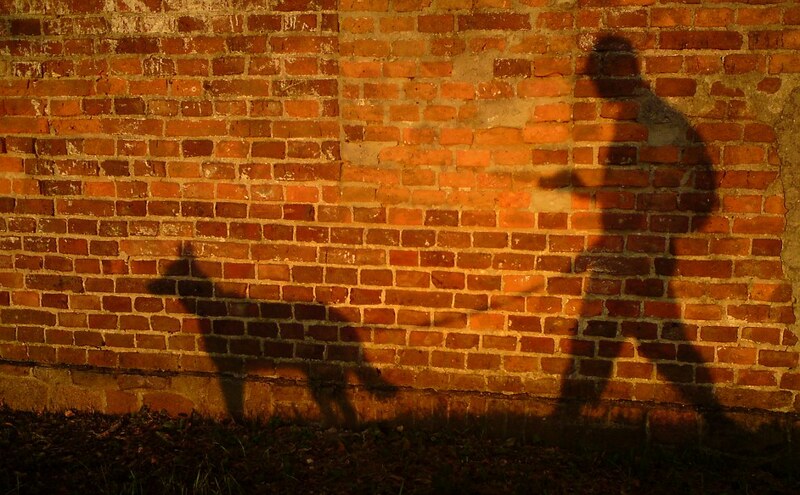 Hashtags like #BlackLivesMatter, #Ferguson, #IfIDieInPoliceCustody, and #ICantBreathe, among others, have drawn attention to stories and social inequities that traditional news outlets fail to address. 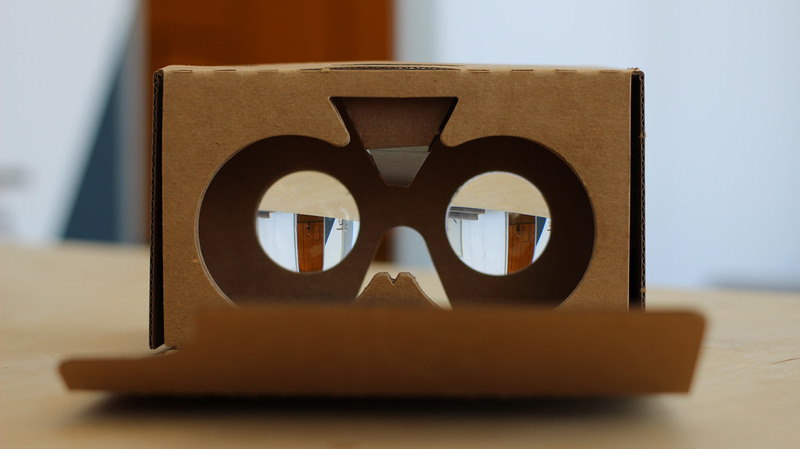 Our 2015 Priority in Locative Media is Augmented Reality. Mobile interfaces—including but not limited to smartphones and wearable devices—allow information and sensory experience to be layered over the physical-geographic world, mediating and supplementing users’ perceptions of ‘reality’, space, and place. Given the increased prevalence of such technologies and intense recent interest in rhetorics of space and place, such additions to the lived environment afford rich possibilities for rhetorical scholarship and instruction. 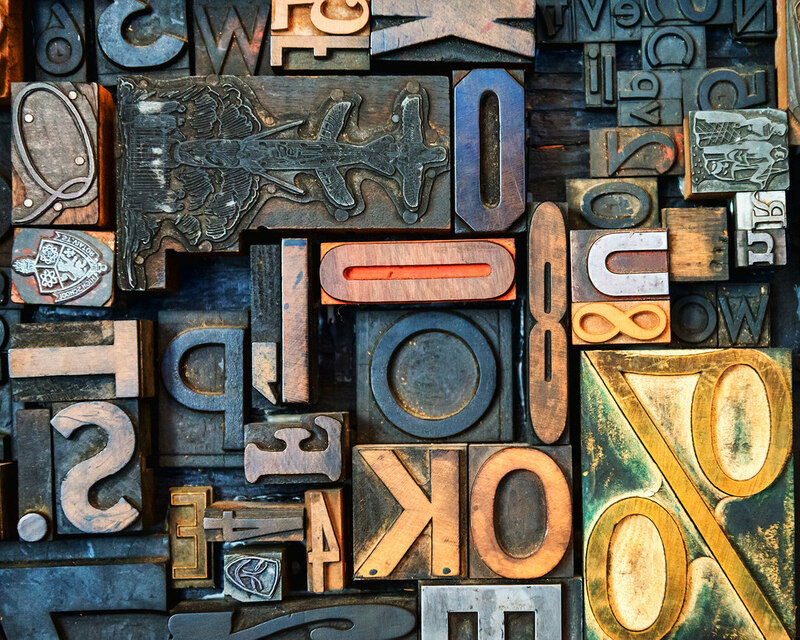 In the 2015-2016 academic year, researchers in the Multimodal Writing Research Area will research modern typography and explore the technological, pedagogical, and theoretical relevance of typography to digital rhetorics. The proliferation of design technologies give users an increasing opportunity to make design choices; typography, sometimes assumed to be rhetorically neutral, in fact represents an important set of rhetorically-charged design choices. Welcome Fall 2015 Staff Members! 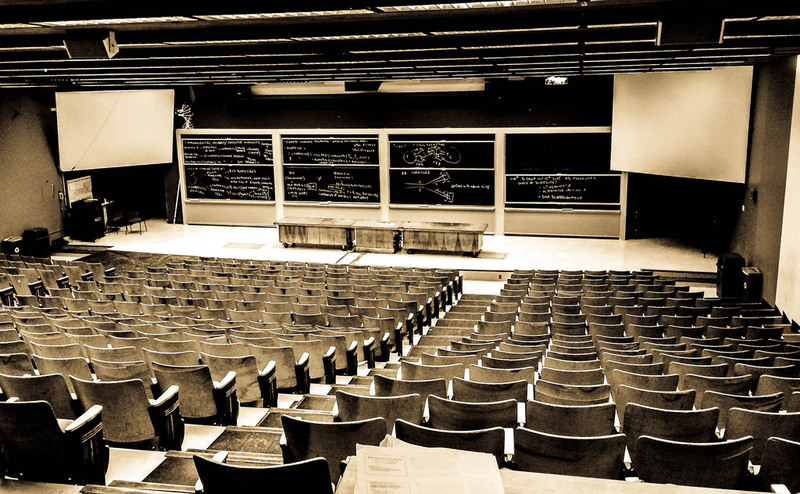 Are you an instructor looking for resources about digital pedagogy? Check out our retired Lesson Plan site, and our retired Blogging Pedagogy site. Make sure you check back soon for more content related to digital pedagogies.